Today we are going to talk about Ufone SMS Packages including daily, weekly, monthly, yearly, nightly, fortnightly and 45 days. 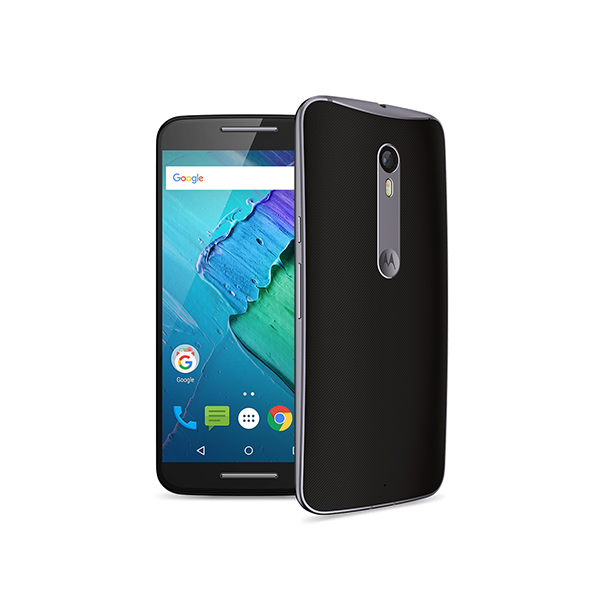 Pakistan Telecom Mobile Limited (PTML) or Ufone is a Pakistani cellular service provider. Ufone started its operations in 2001 and it is a wholly owned subsidiary of Pakistan Telecommunication Company Limited (PTCL). As a result of PTCL’s privatization, Ufone became a part of Etisalat in 2006. 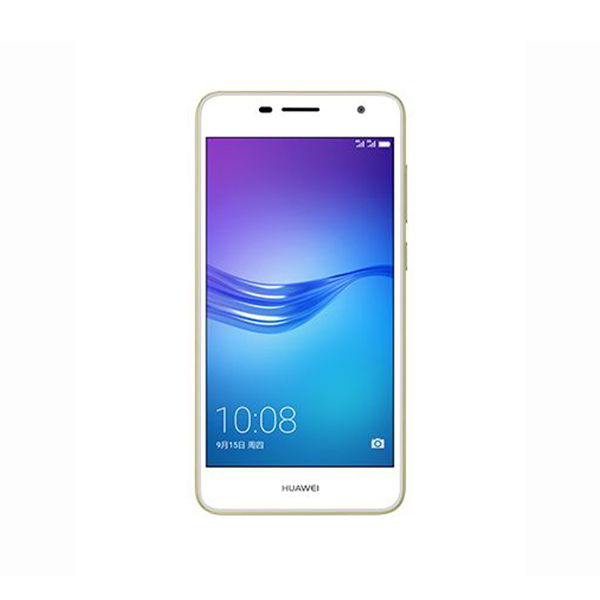 It has a subscriber base of over 24 million and network coverage in more than 10,000 locations across Pakistan. Ufone SMS Packages include daily, weekly, monthly, yearly, nightly, fortnightly and 45 days. Here are the details about pricing, subscription and validity. *Fair Usage Policy of 110,000 SMS apply. *Re.1 + Tax is applicable on un-subscription of night package. 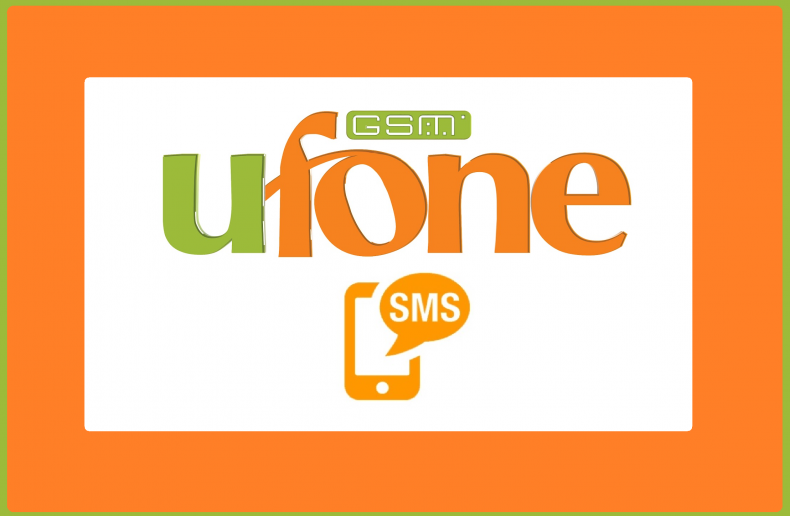 How to Subscribe Ufone SMS Packages? How to Unsubscribe Ufone SMS Packages?